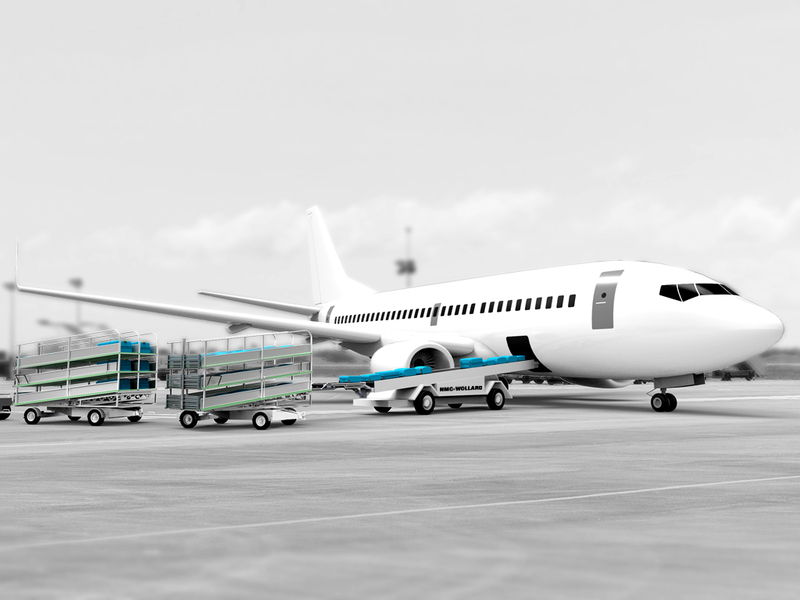 It is our pleasure to announce that BBHS delivered the most economically advantageous tender for baggage handling equipment for the Danish Army Logistics Organization (DALO). The tender includes a fully equipped NMC-Wollard Mongoose belt-loader, which will be delivered to the Danish Domestic and Military Airport Karup (KRP). The belt-loader for delivery is fully compatible with the entire BBHS system. It allows for higher capacity and combined with the entire BBHS system it increases efficiency and improves operators working environment. BBHS A/S is pleased to inform that our latest development has proved successful providing a system competitive through a combination of performance, price and quality. NMC Wollard Inc. has vast experience in this field and has through the years delivered several thousands of Belt Loader Solutions to the US Army, Navy and Airforce, as well as to many of the large carriers in the civilian airline industry. Recently The Boeing Company, which already operates a number of NMC Wollard belt-loaders, completed and approved tests with the NMC Wollard Mongoose, as it is the only of its kind which can reach the aft cargo compartment of a Boeing 777.